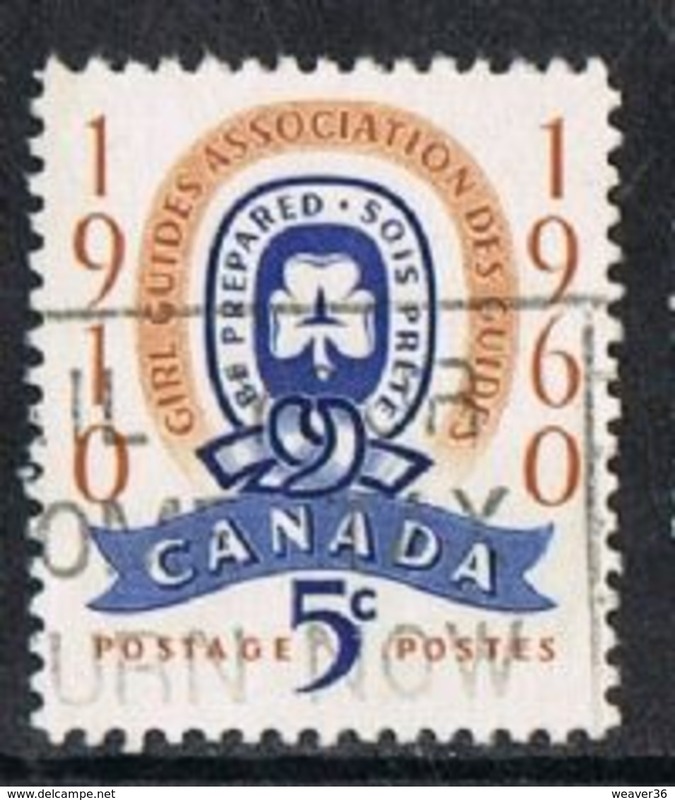 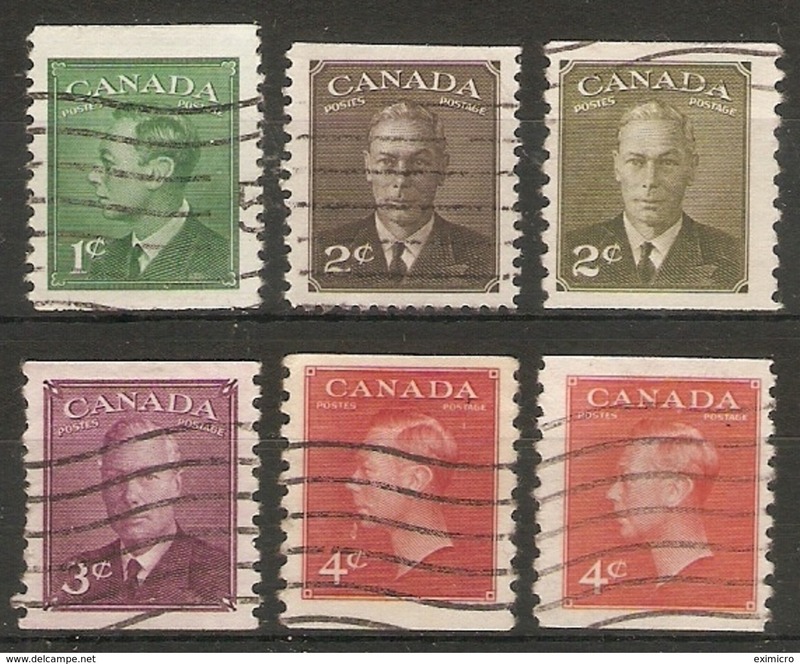 New OFFICIALS 1950-52 complete set with "G" overprints, SG O178/O190, never hinged mint, the $1 with RPS photo certificate. 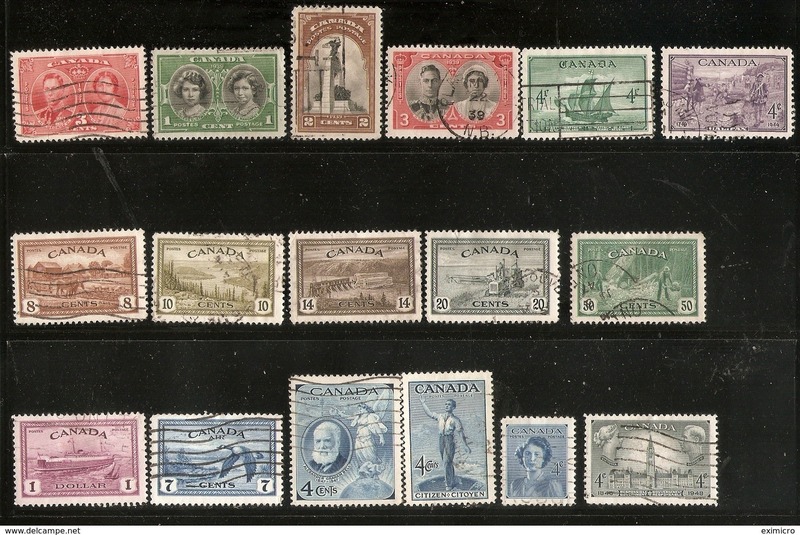 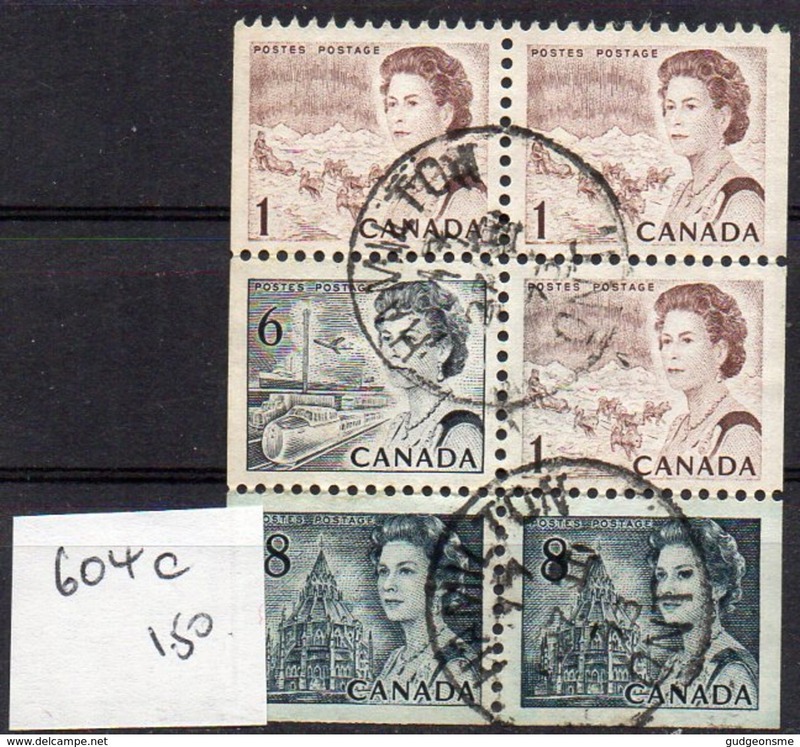 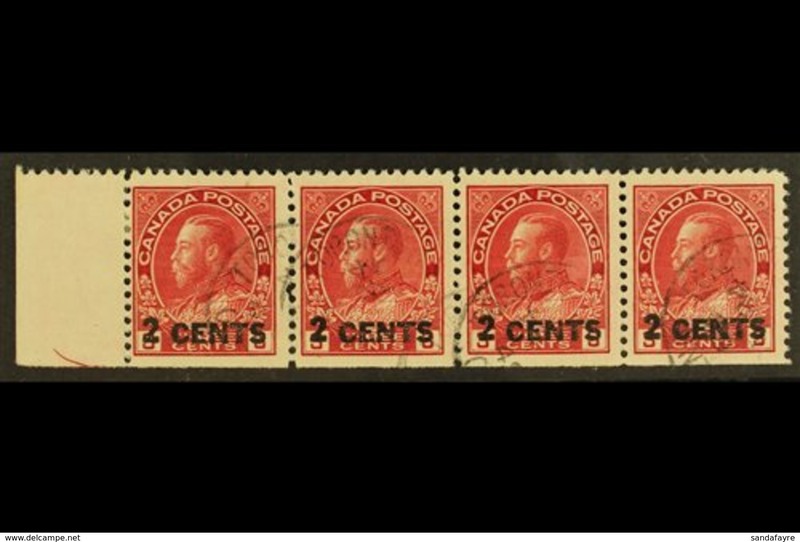 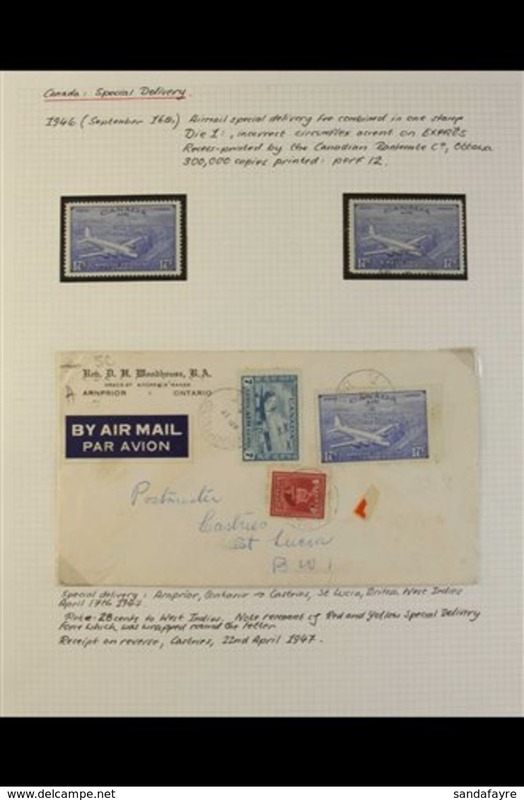 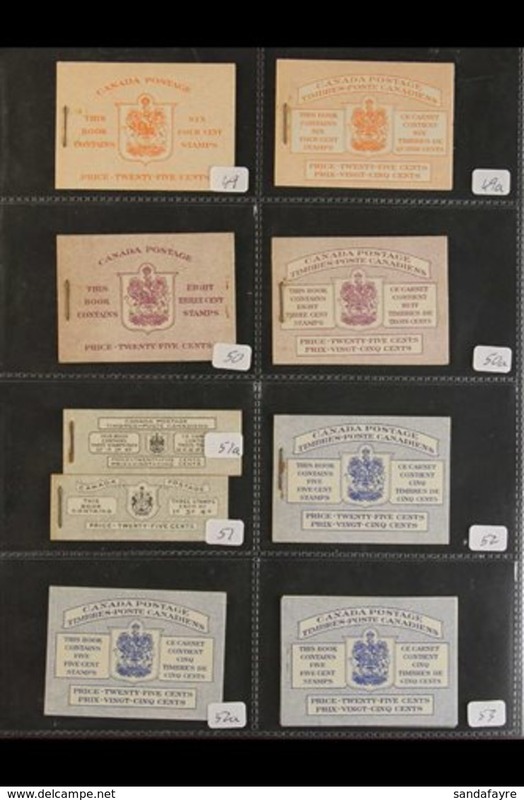 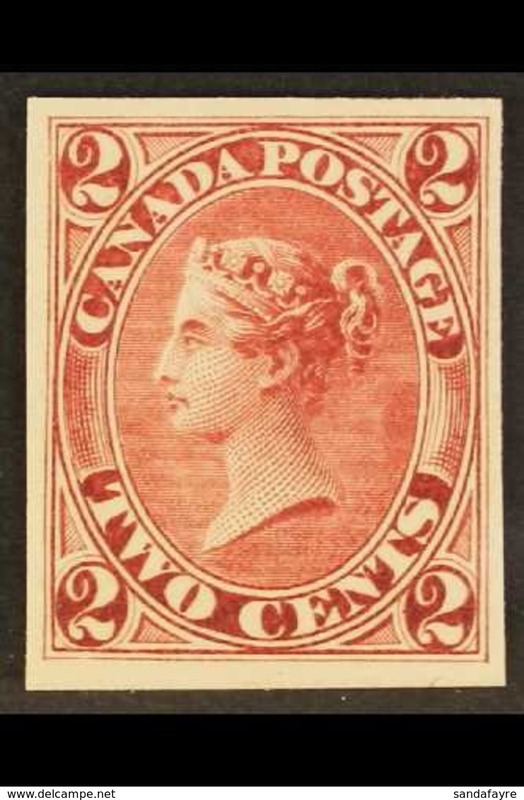 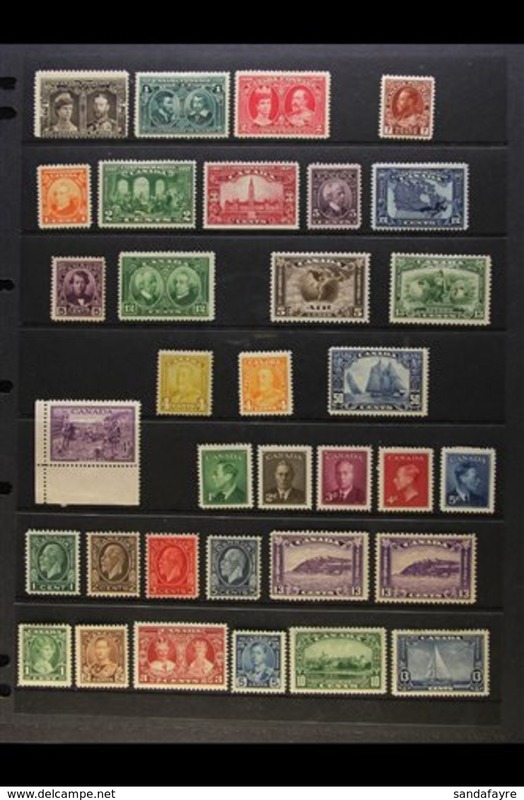 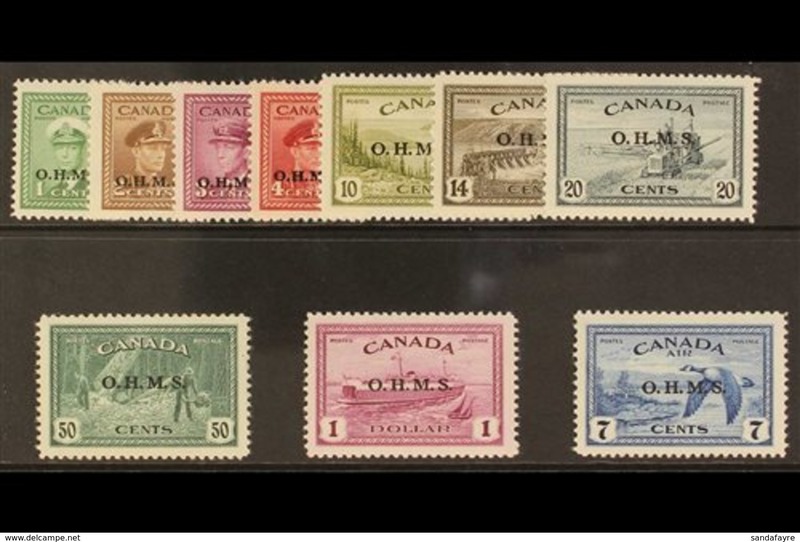 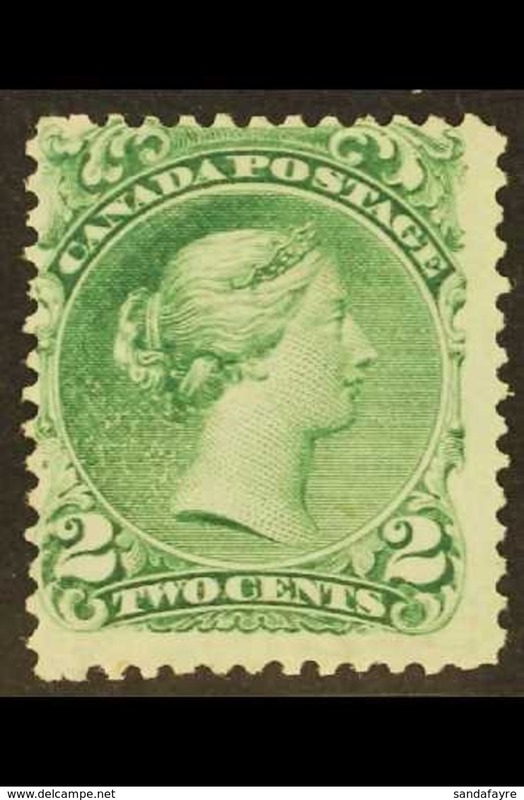 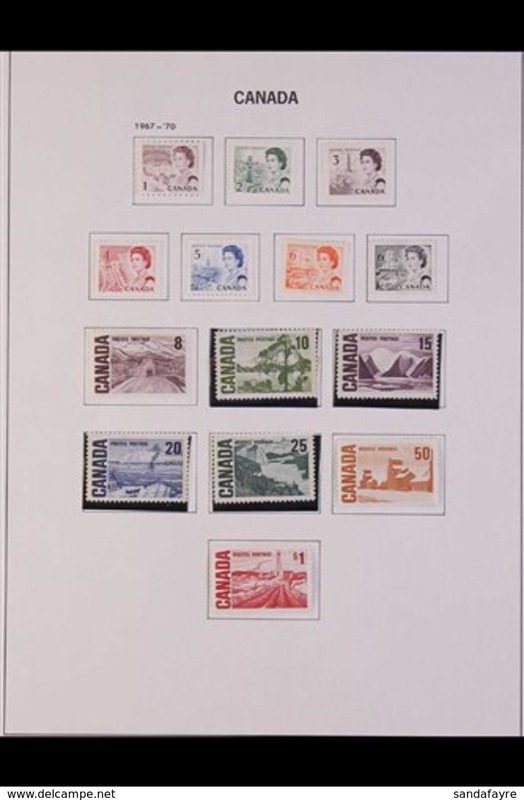 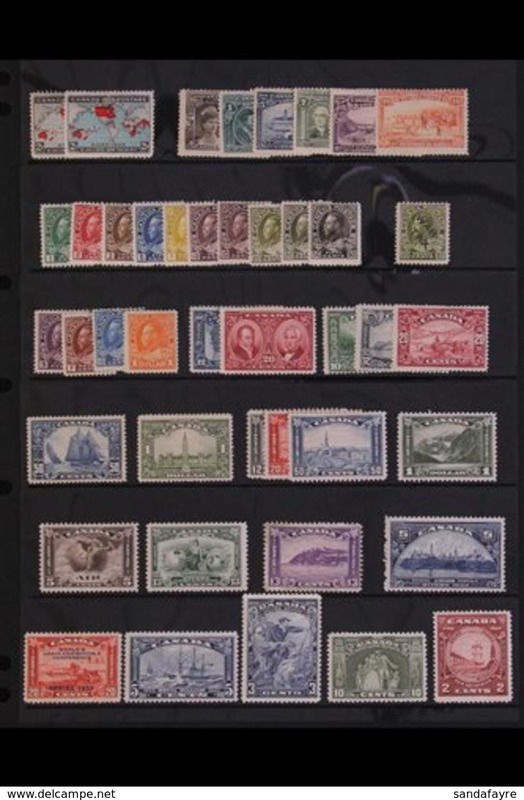 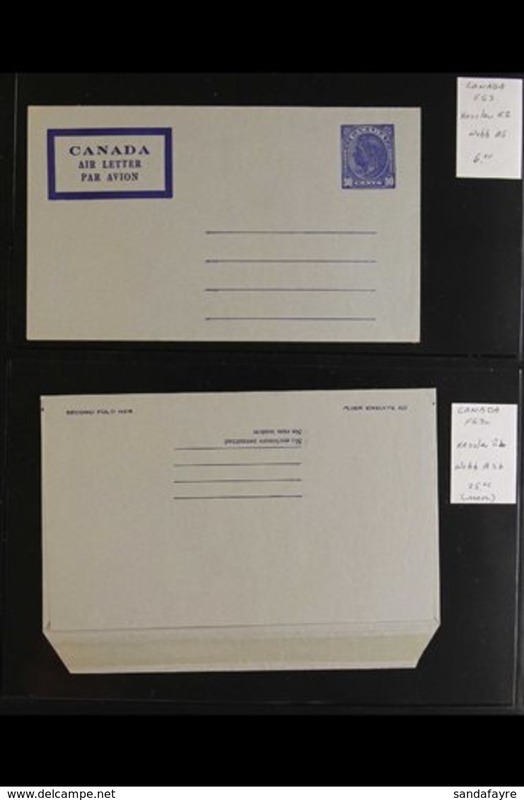 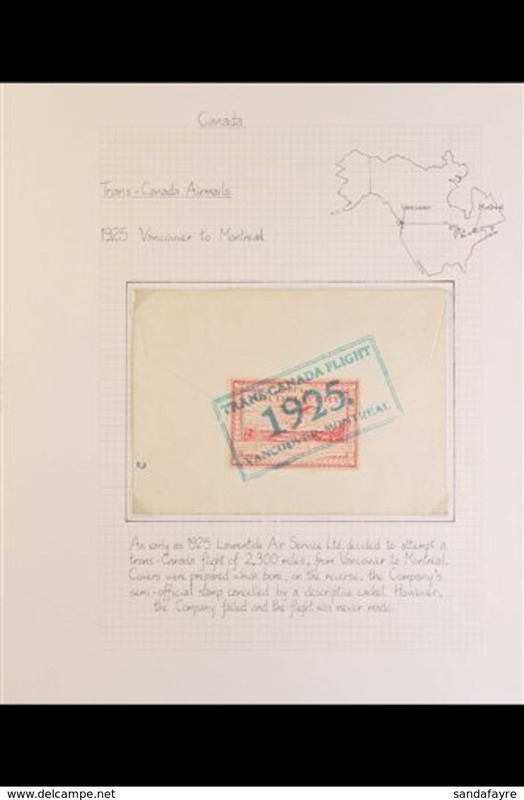 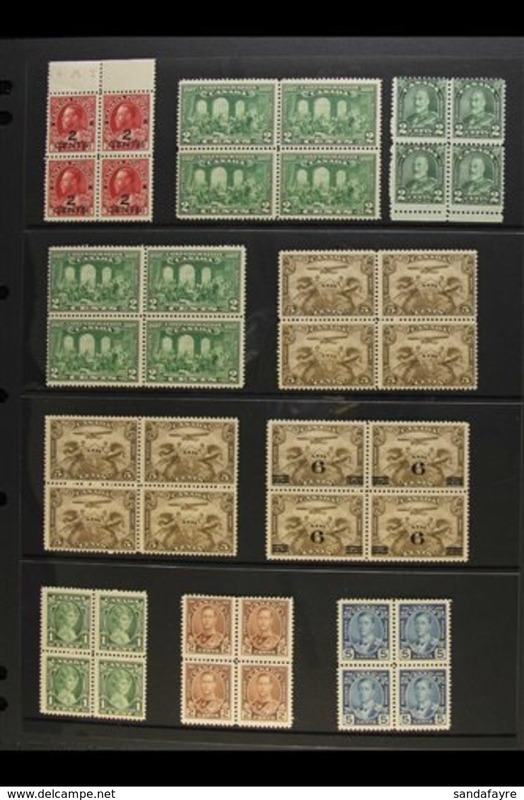 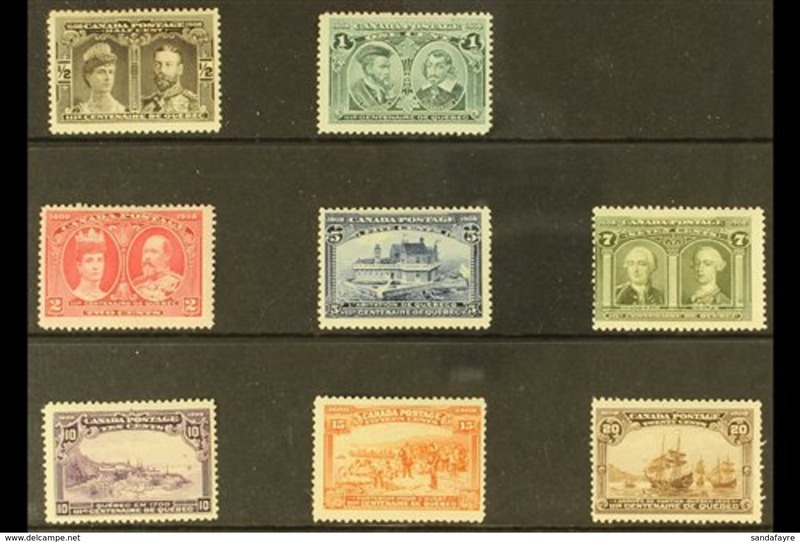 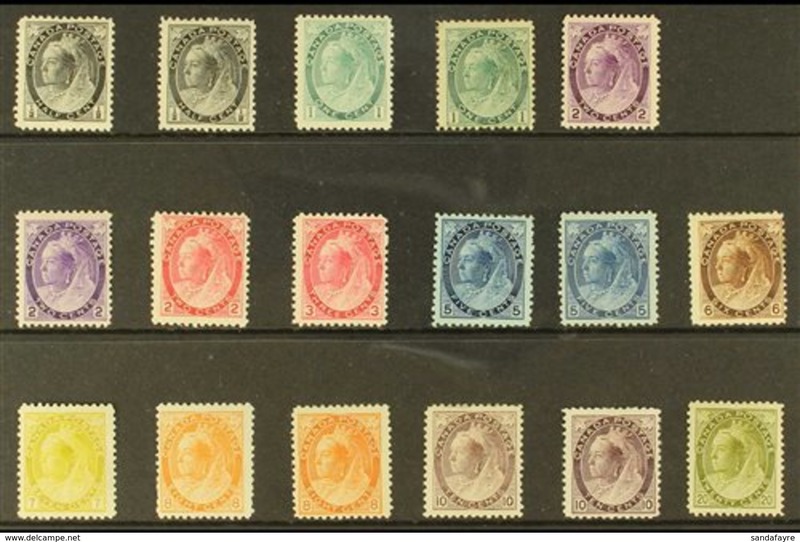 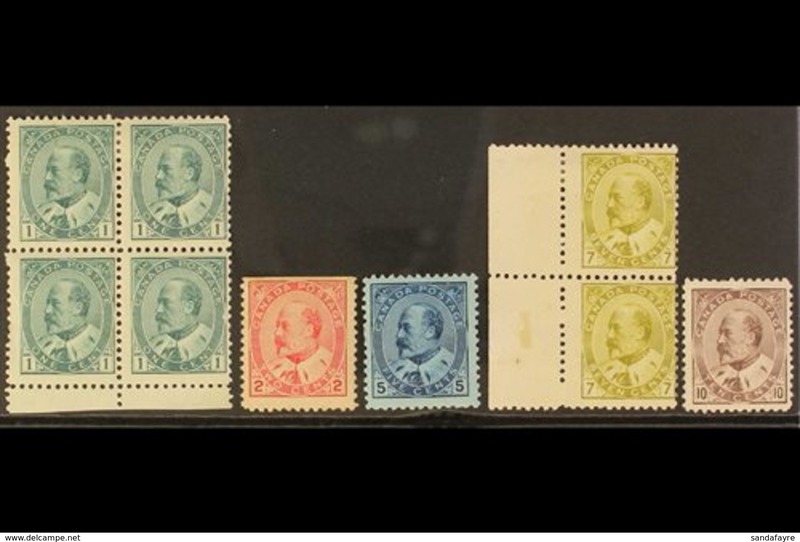 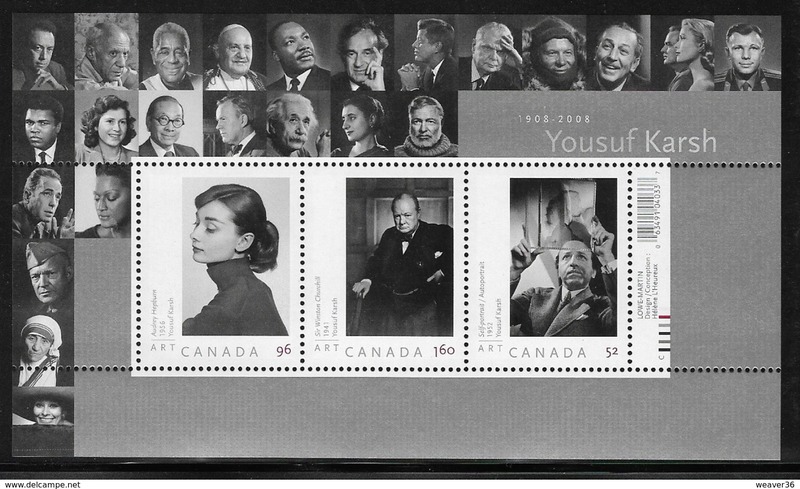 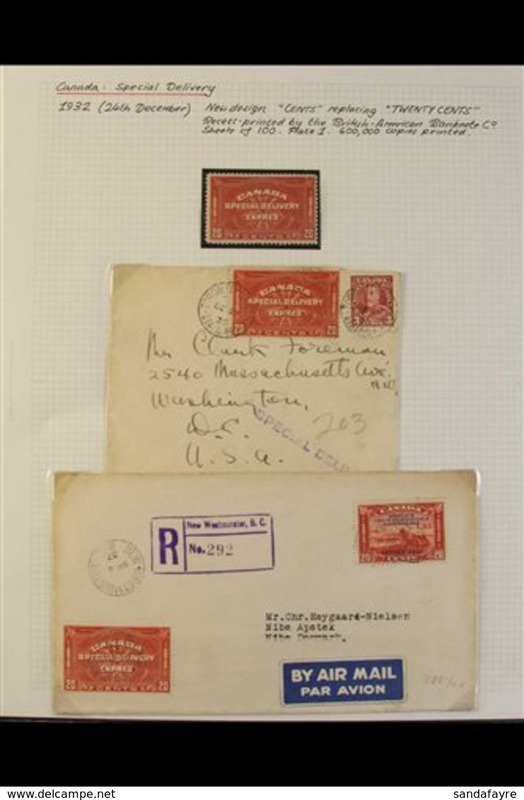 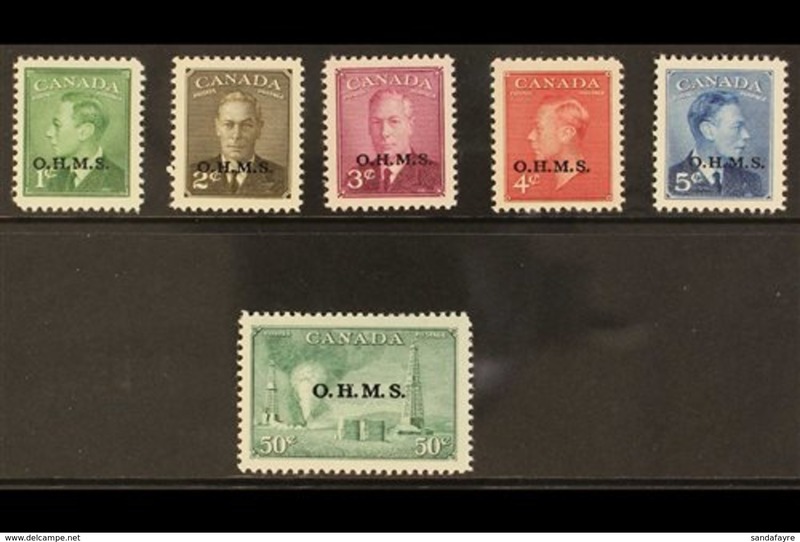 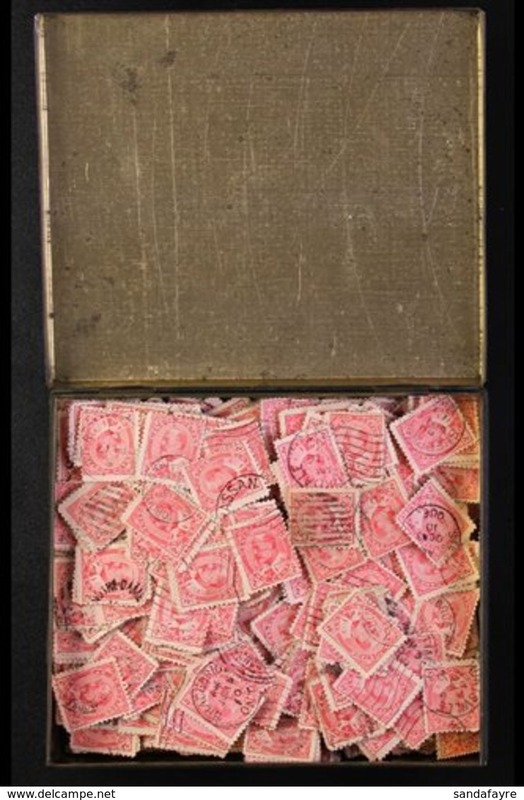 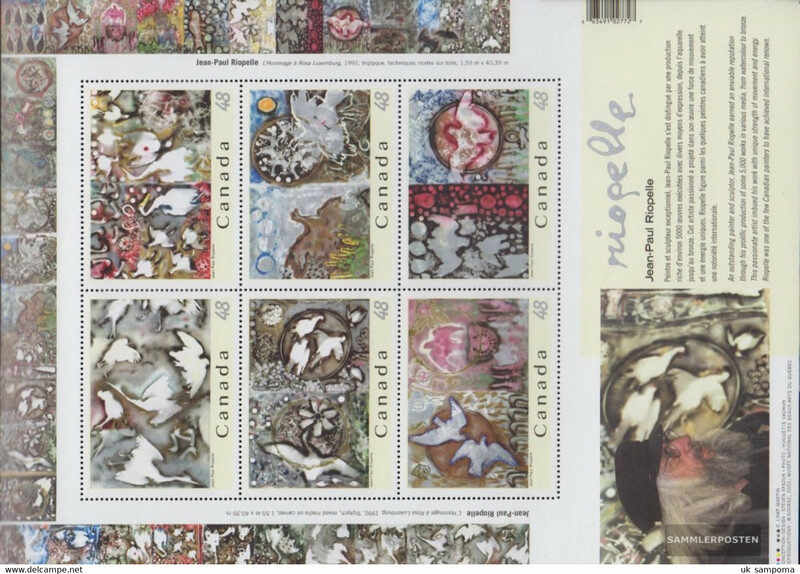 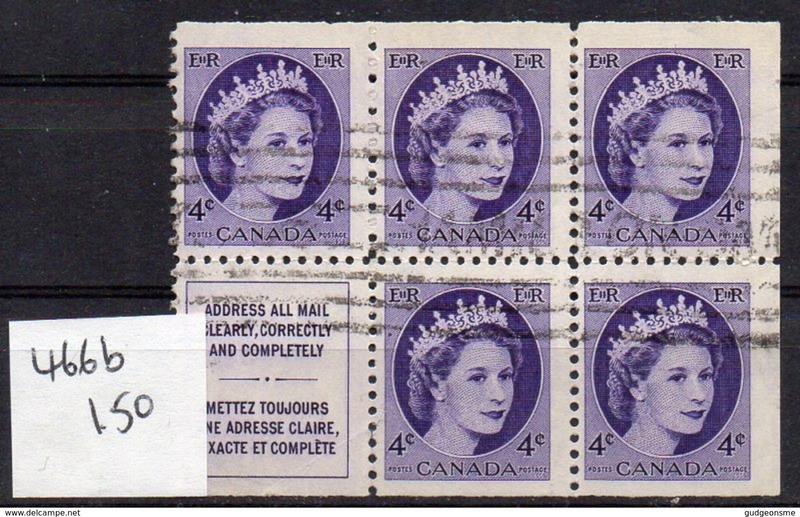 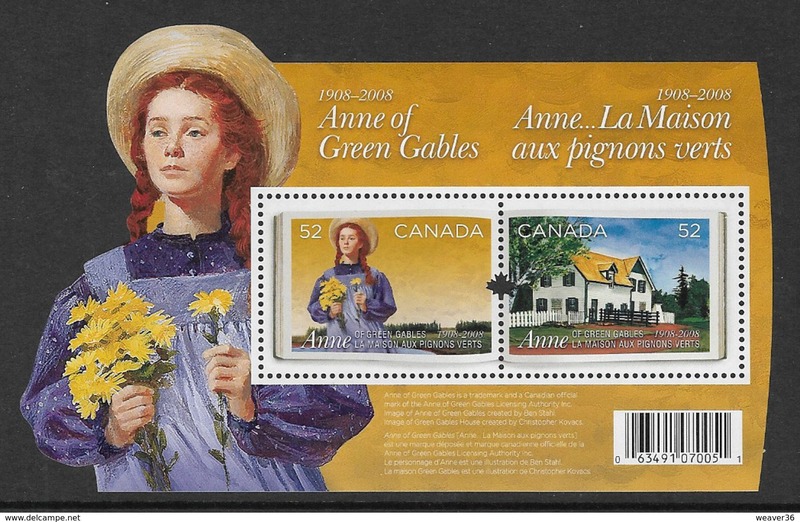 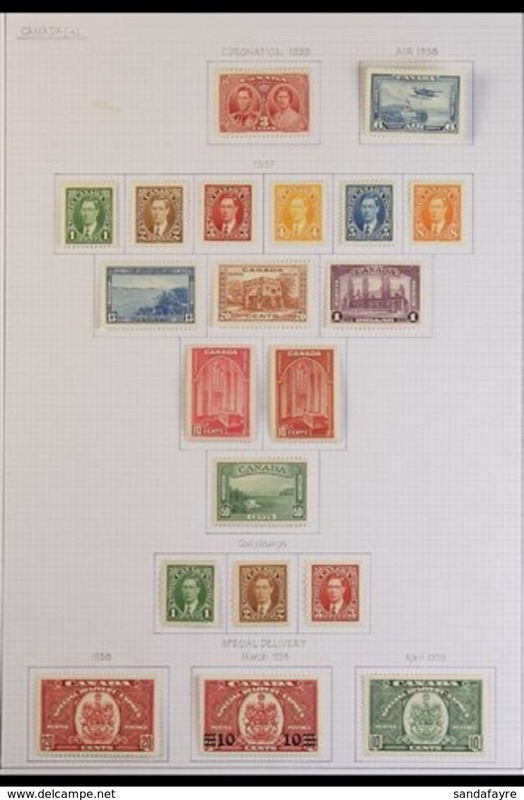 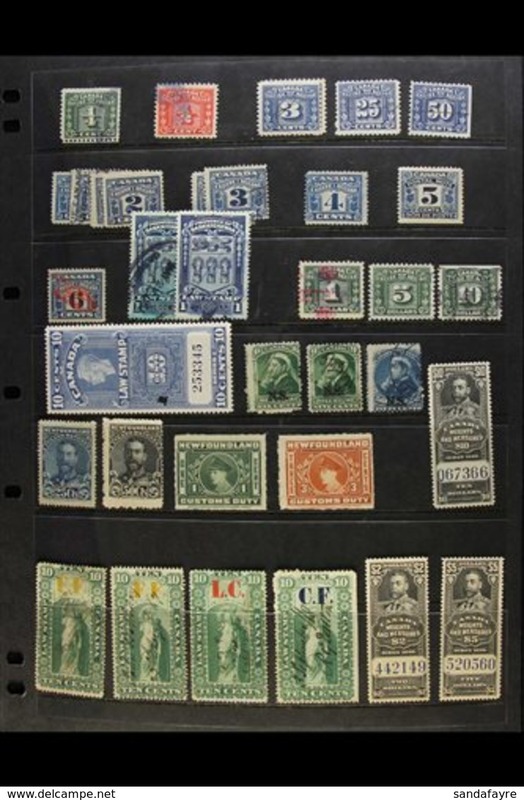 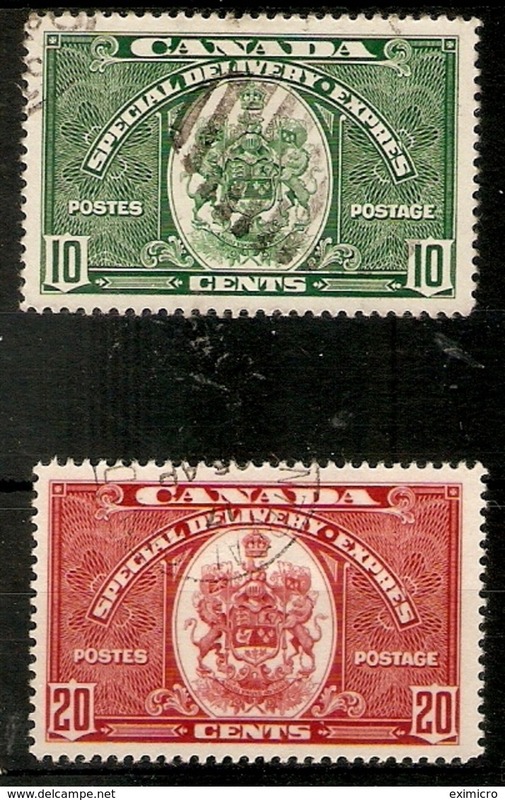 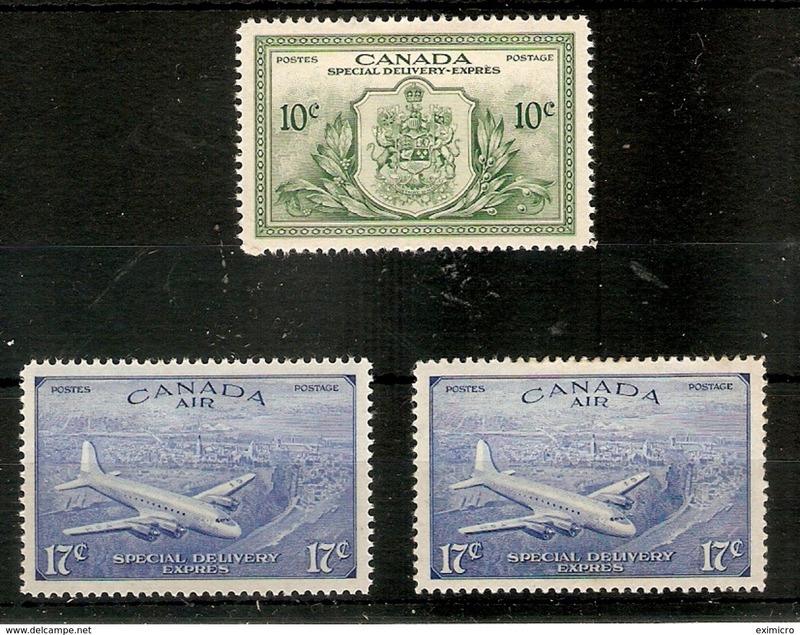 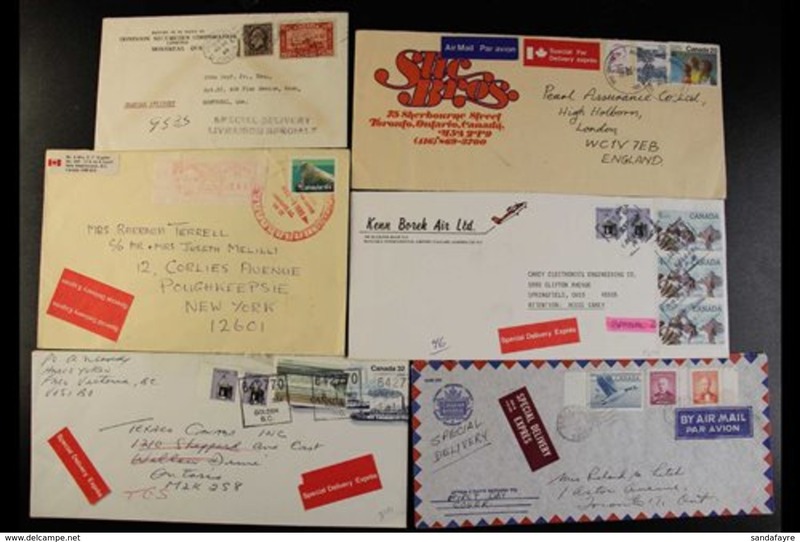 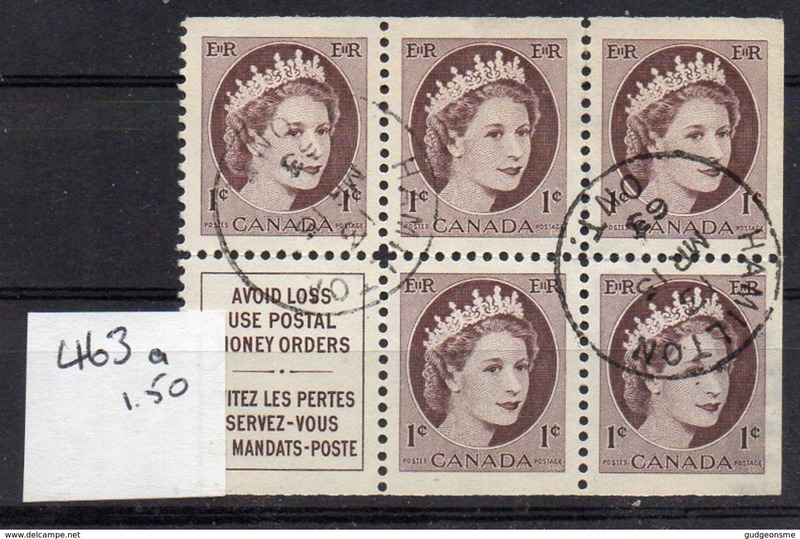 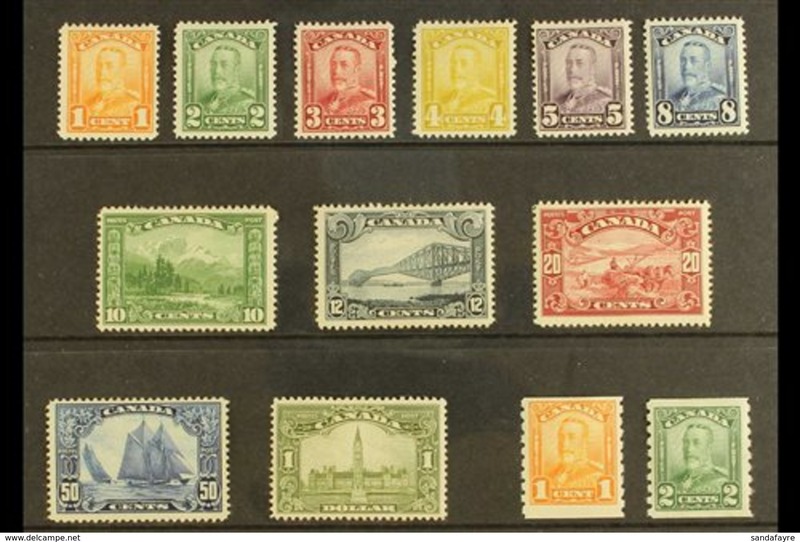 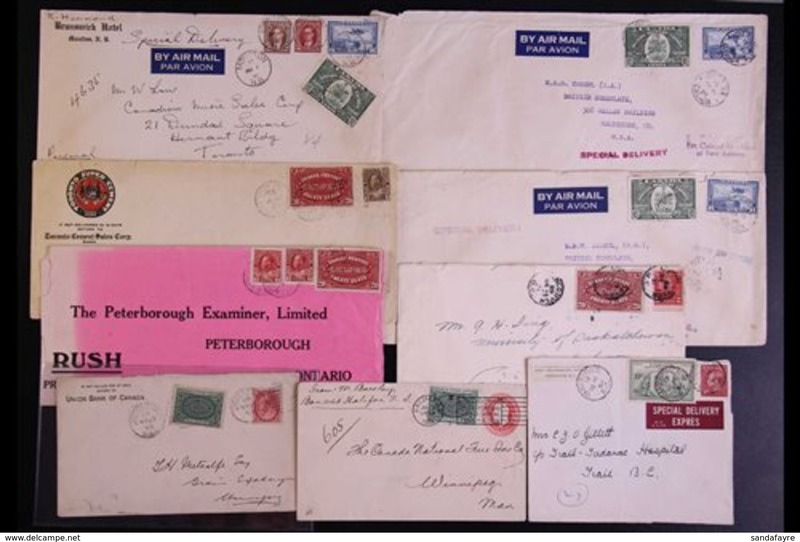 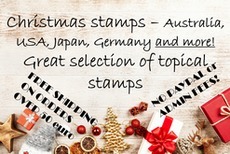 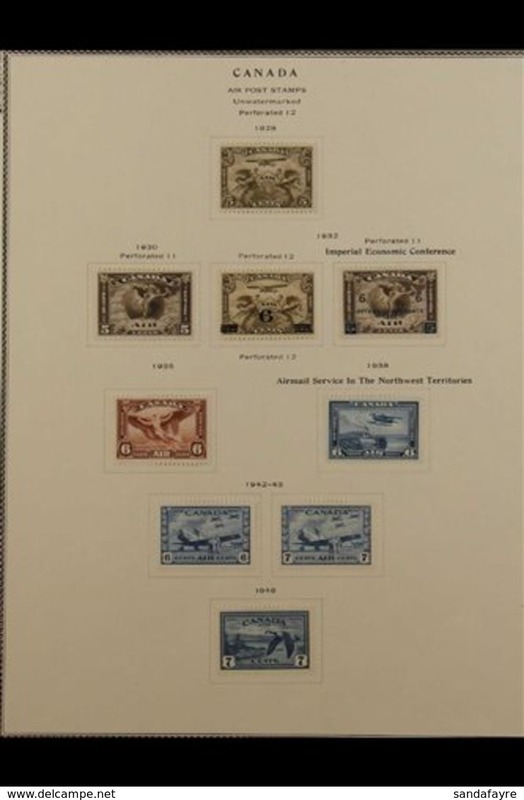 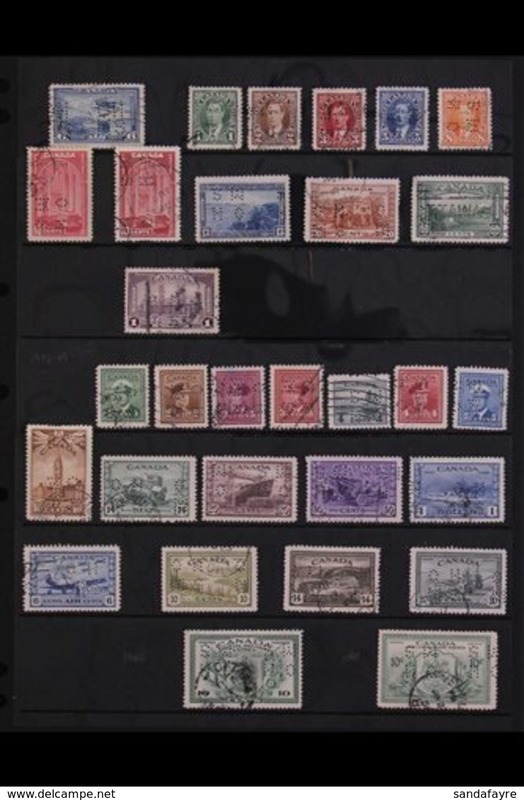 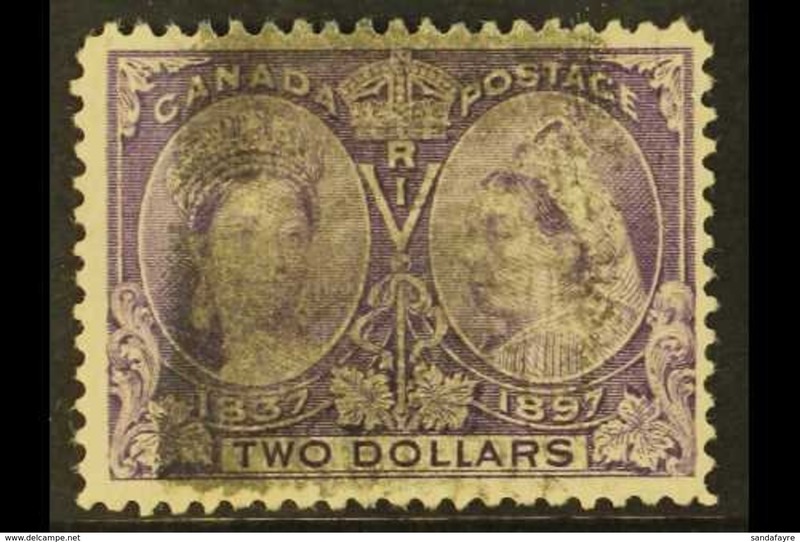 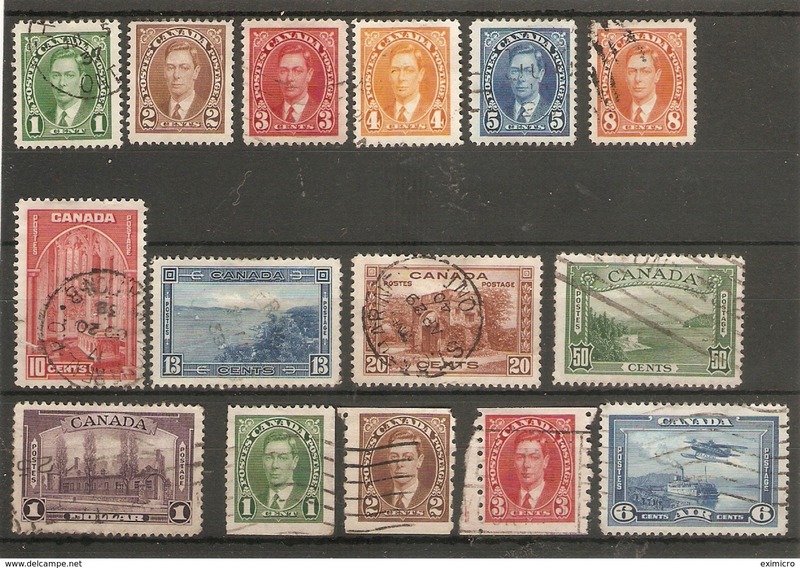 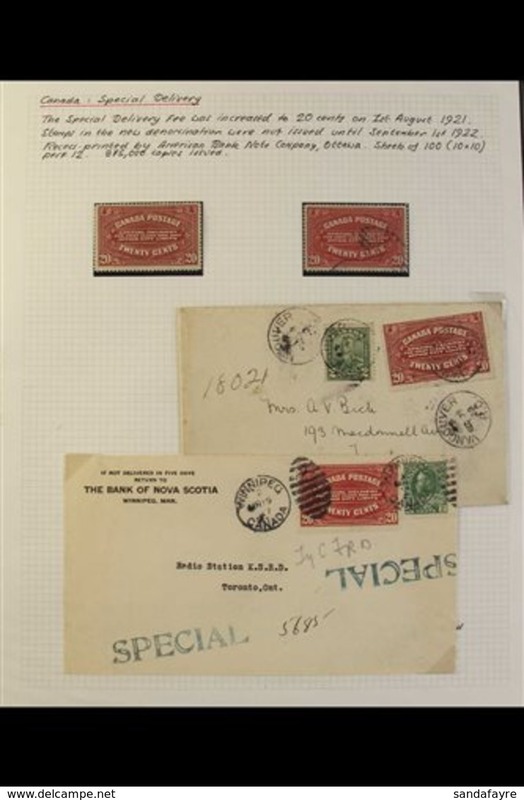 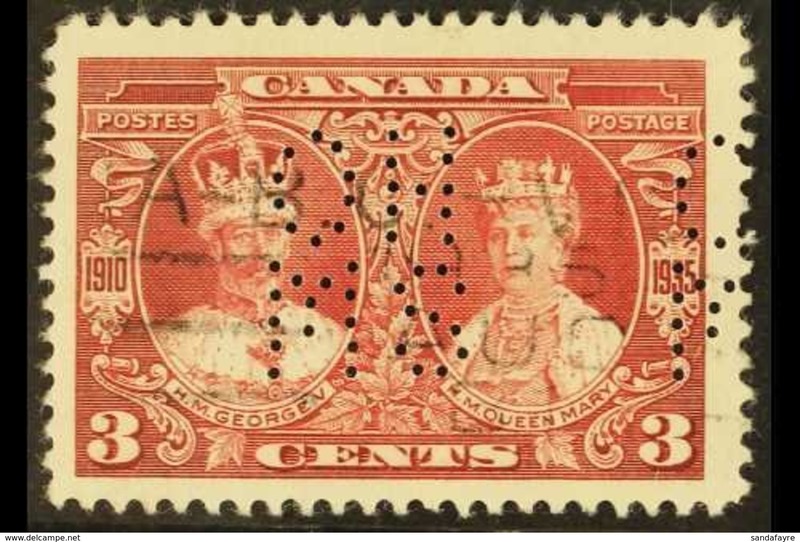 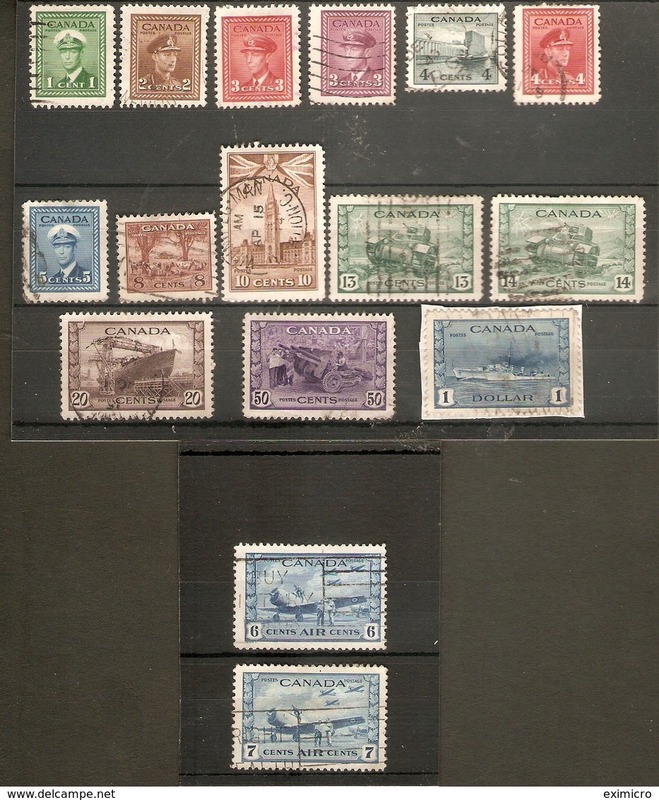 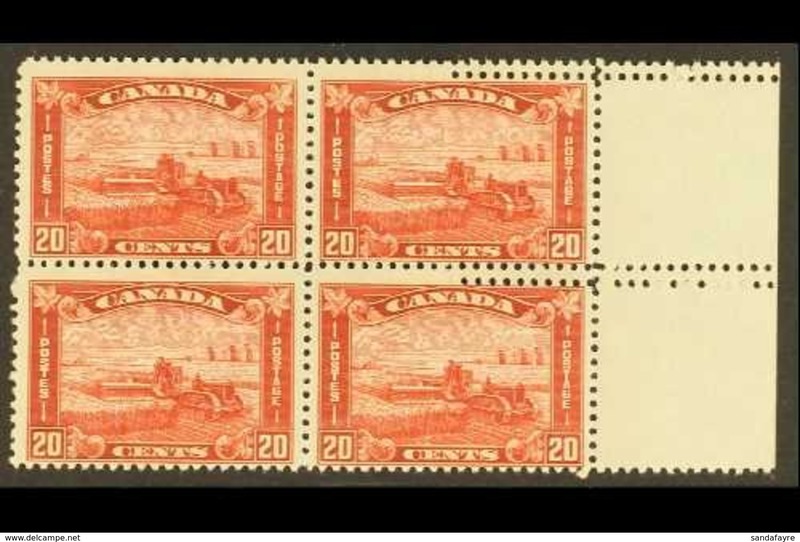 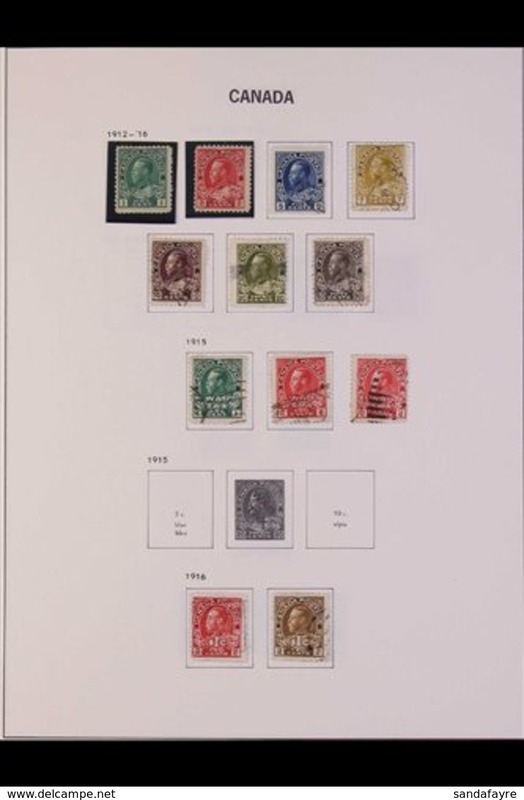 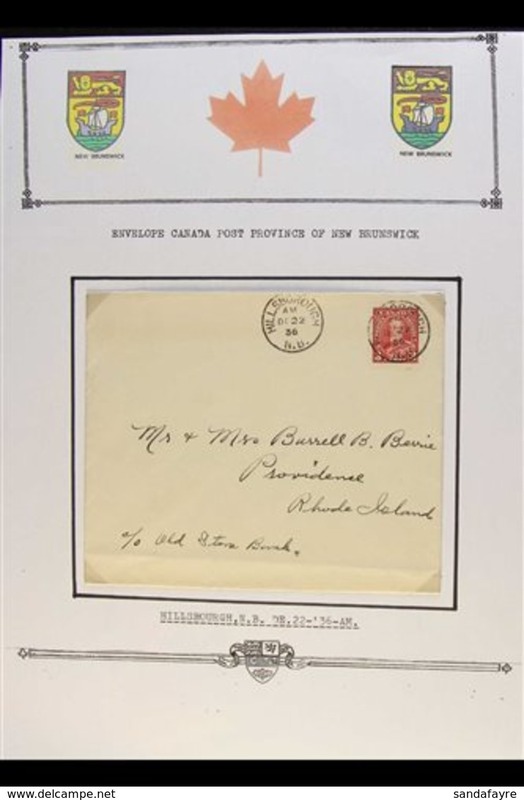 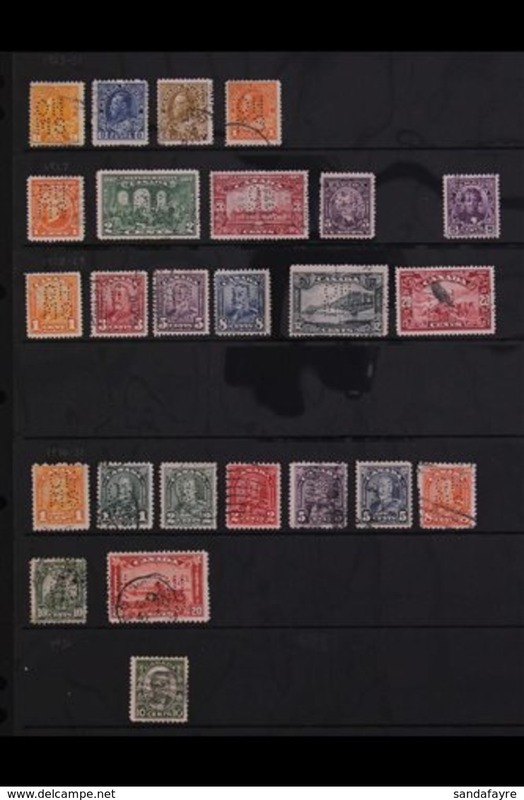 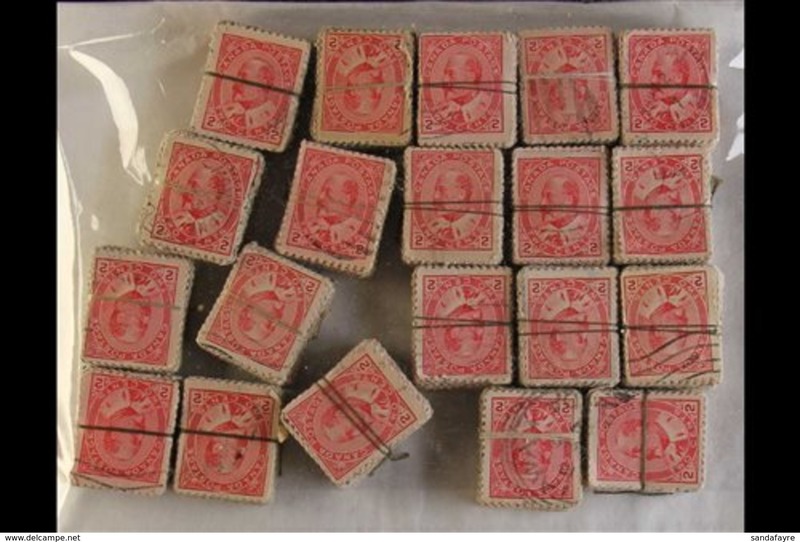 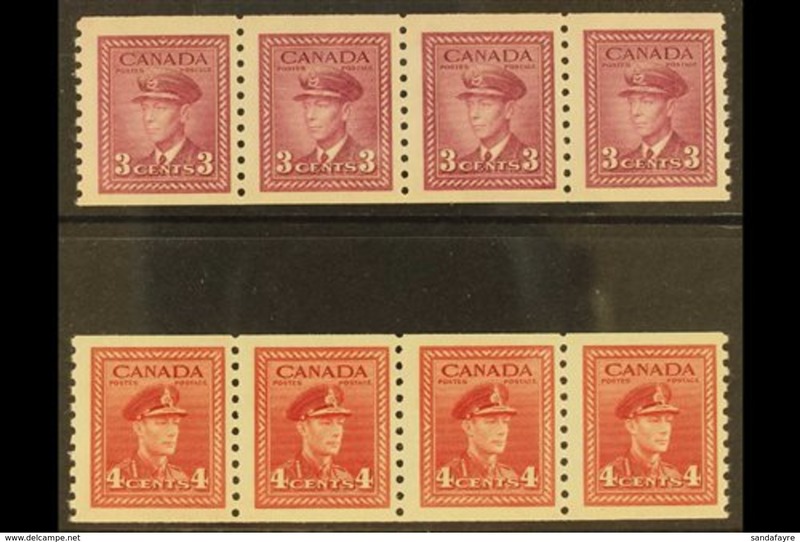 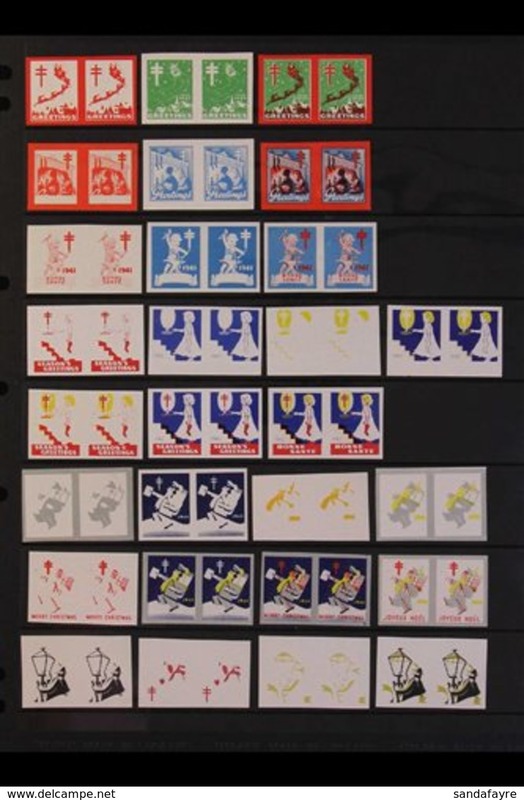 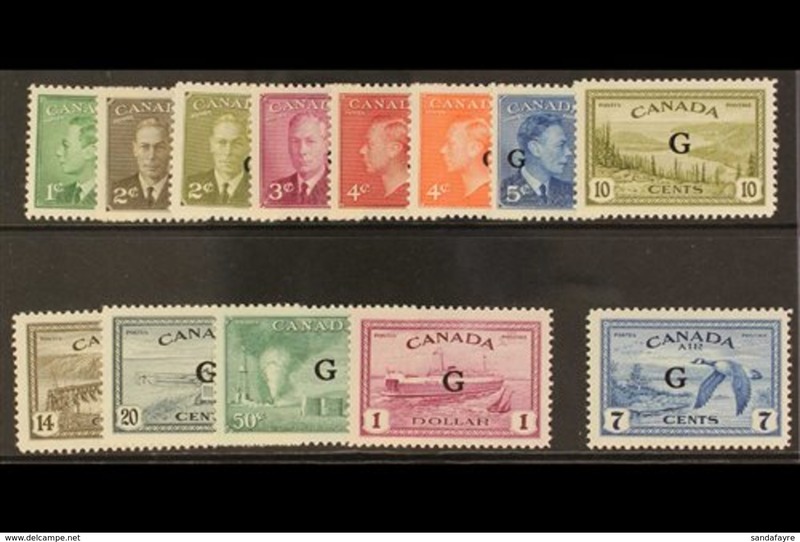 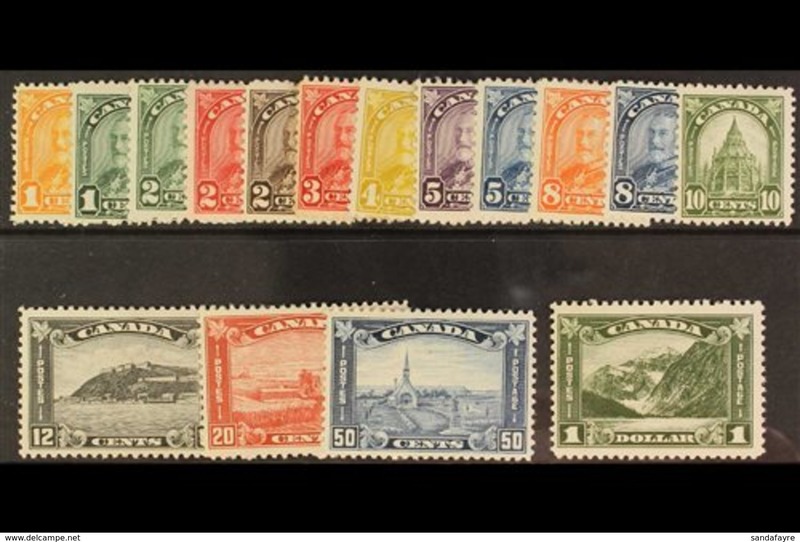 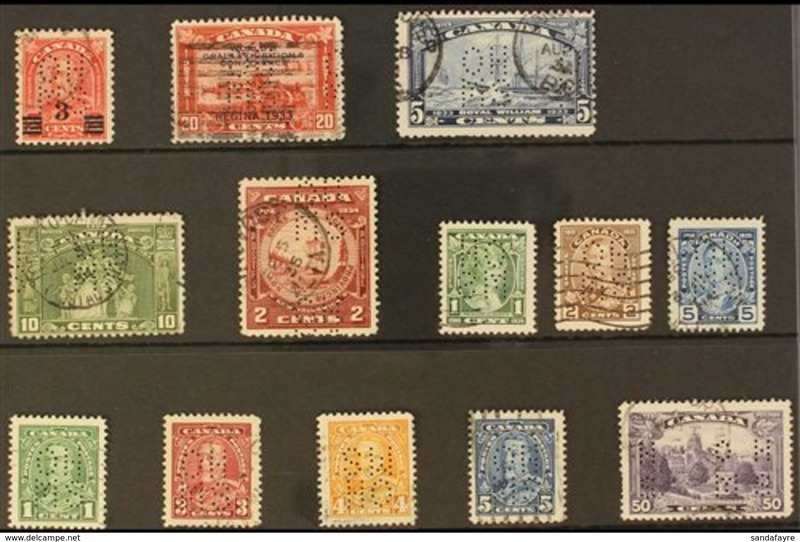 New 1928-29 complete definitive set plus 1c and 2c coil stamps, SG 273/285 plus 286/287, fine mint, generally well centred. 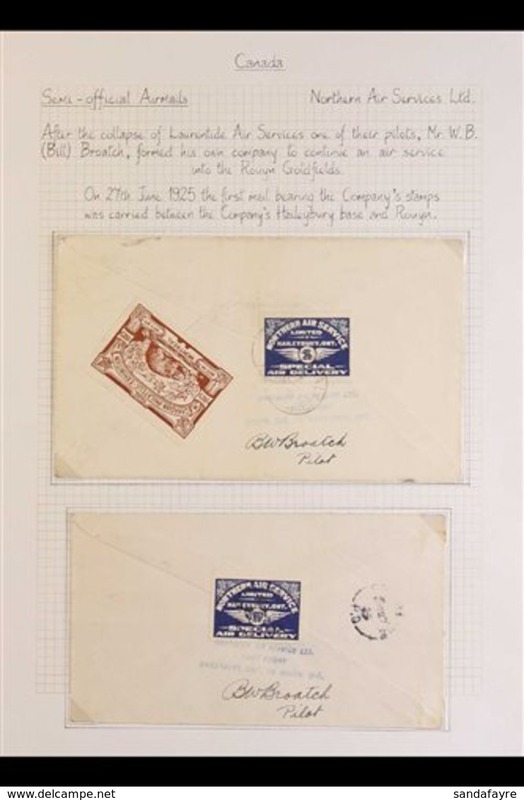 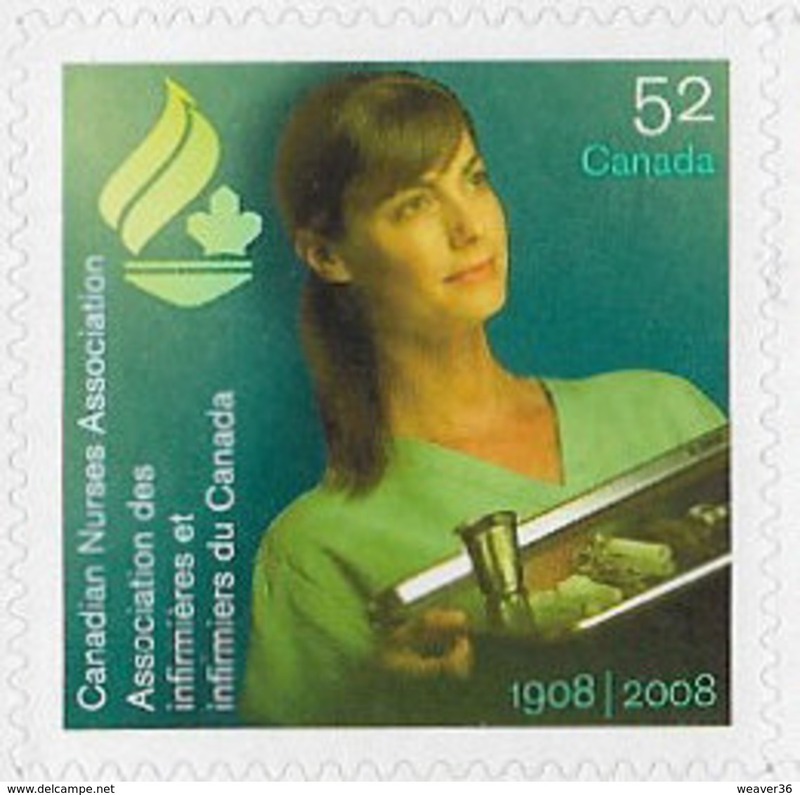 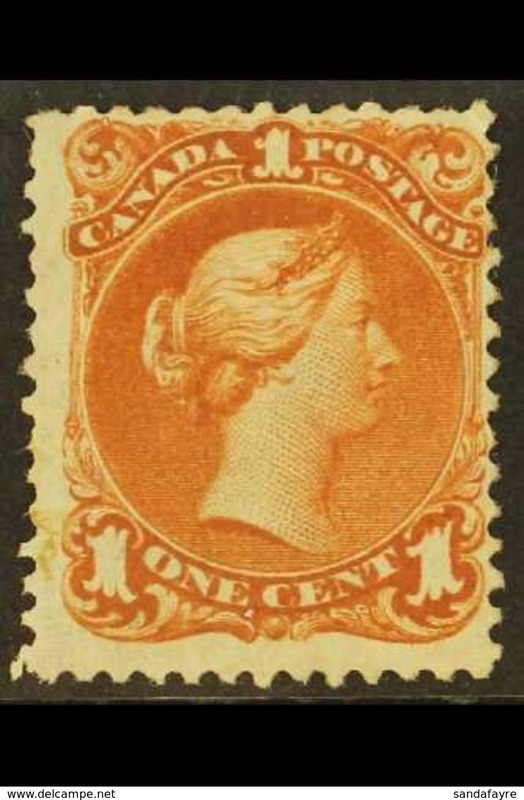 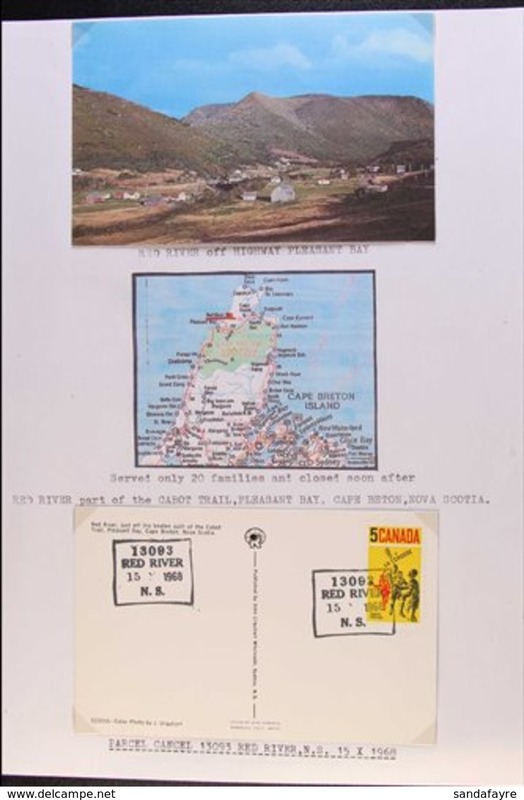 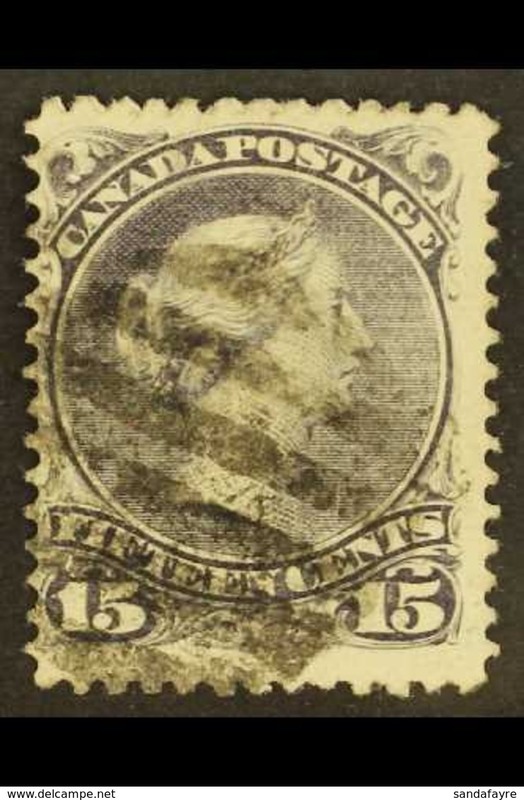 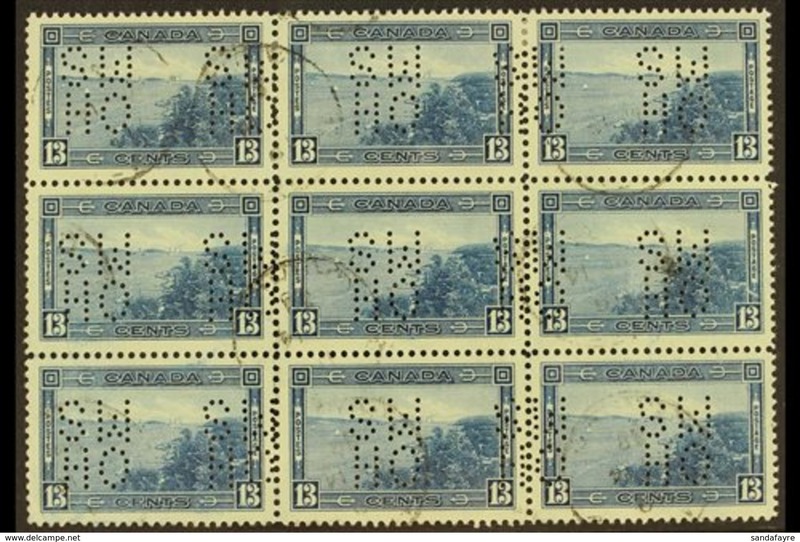 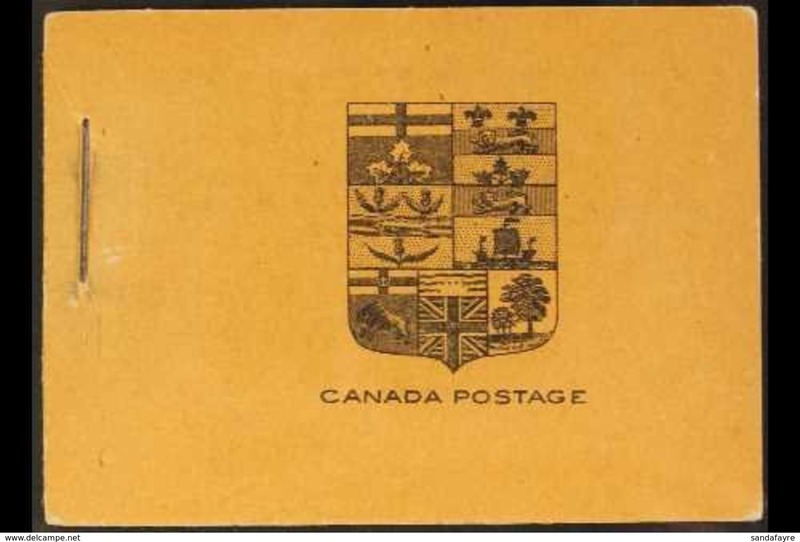 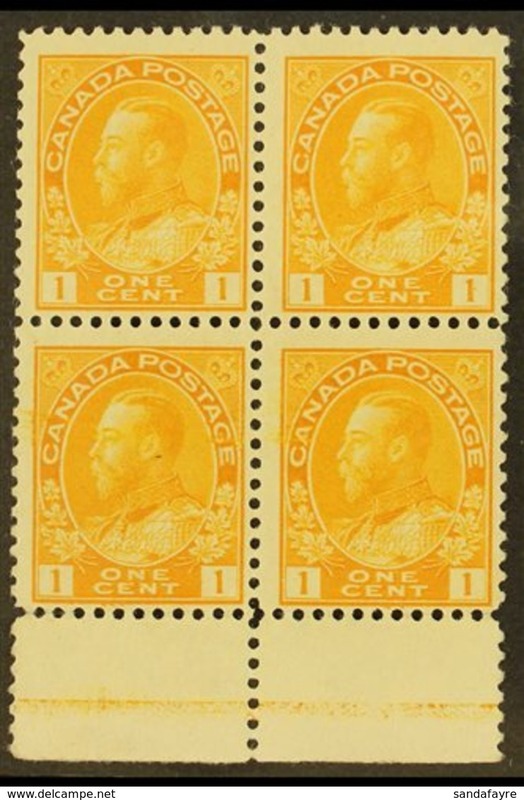 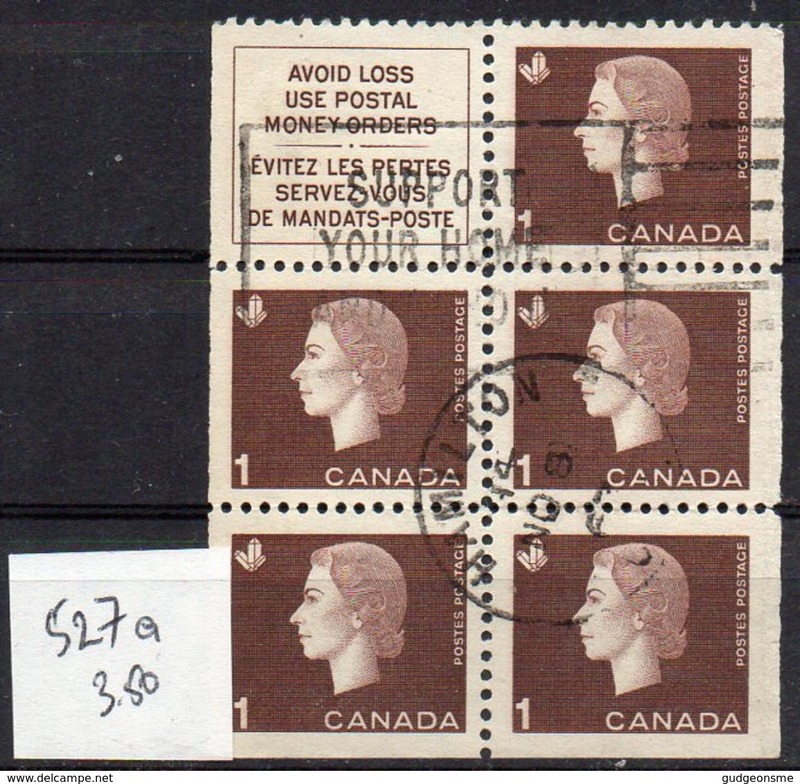 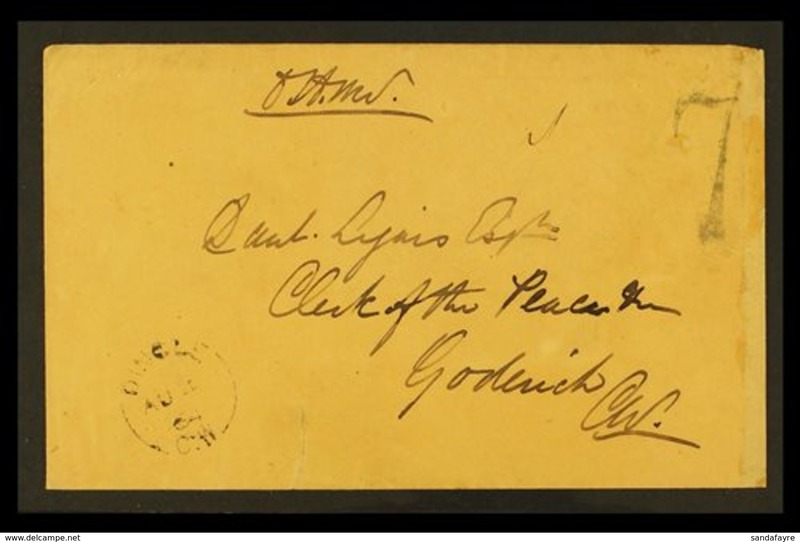 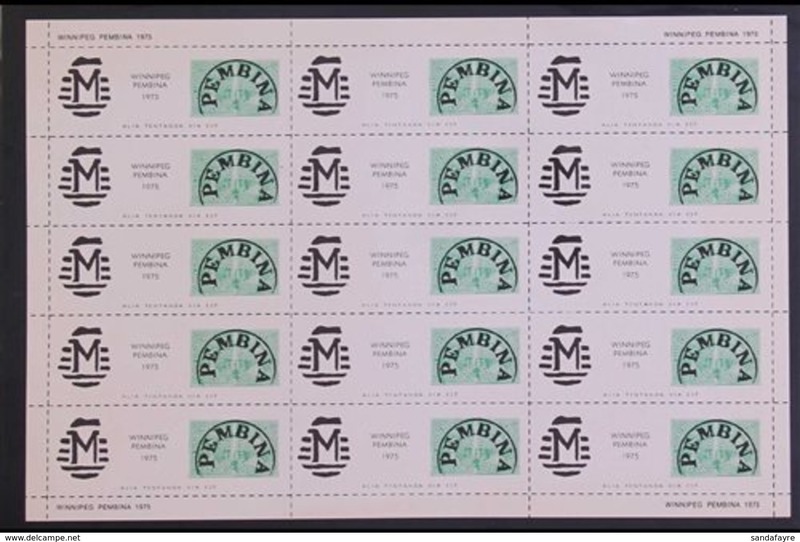 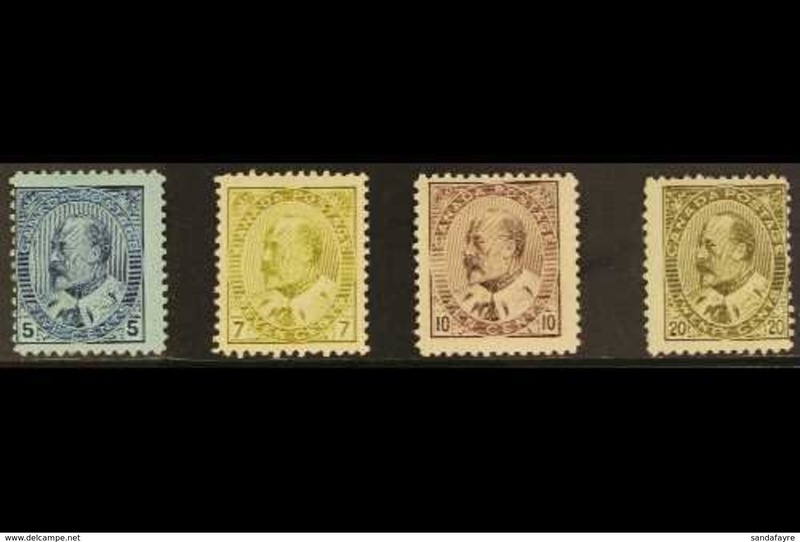 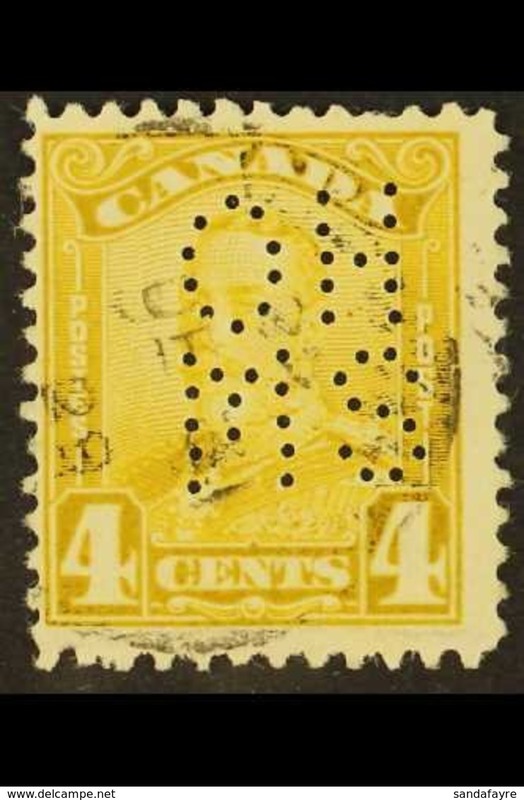 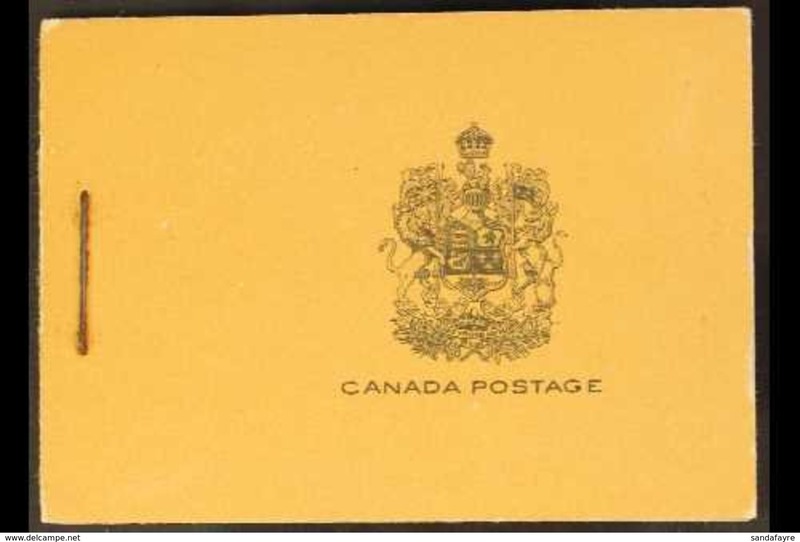 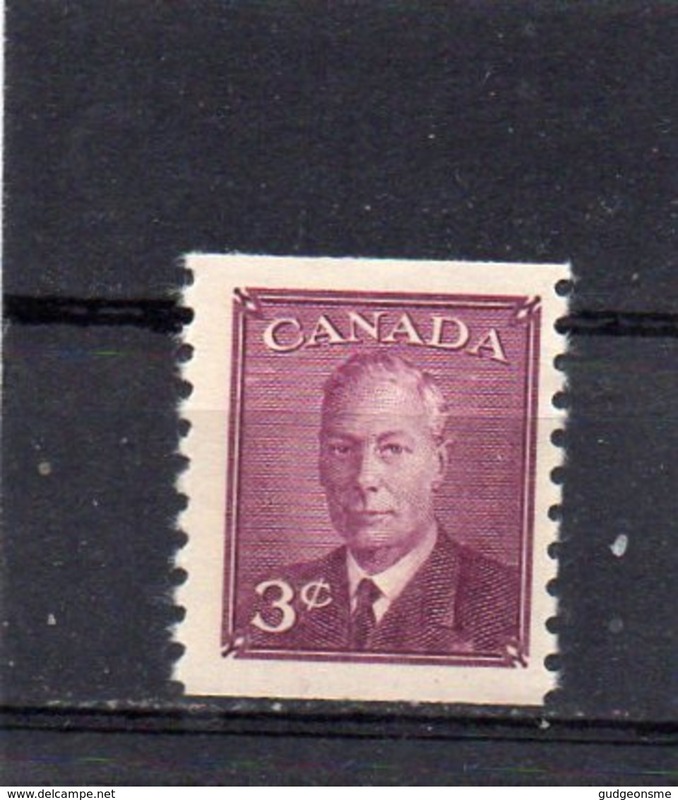 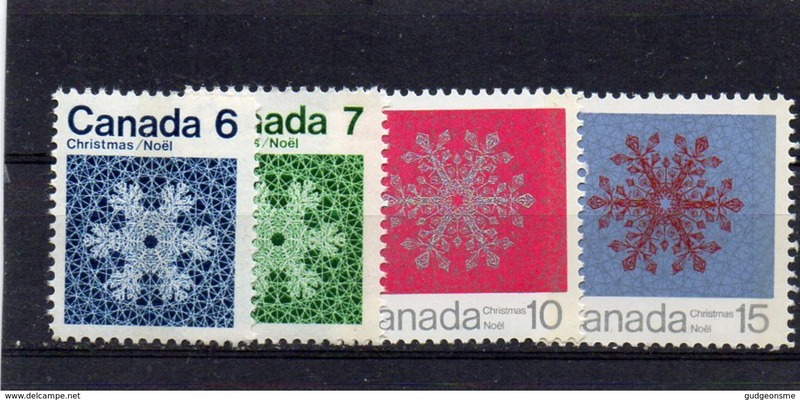 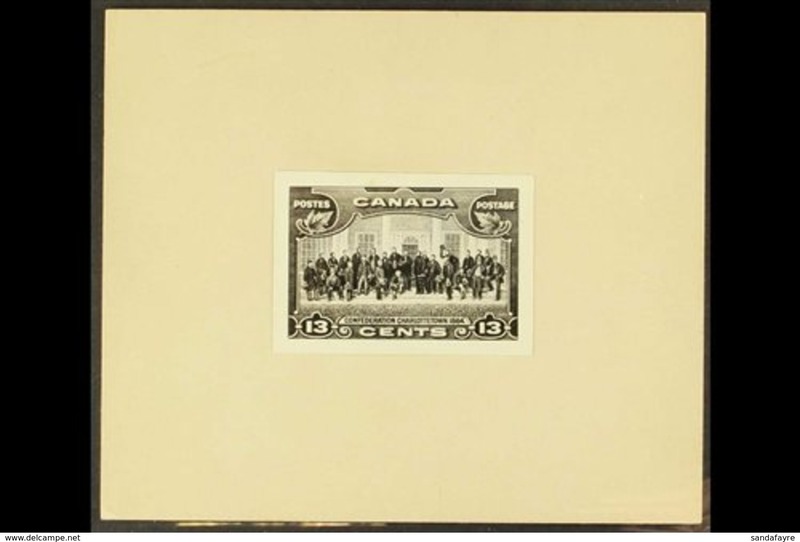 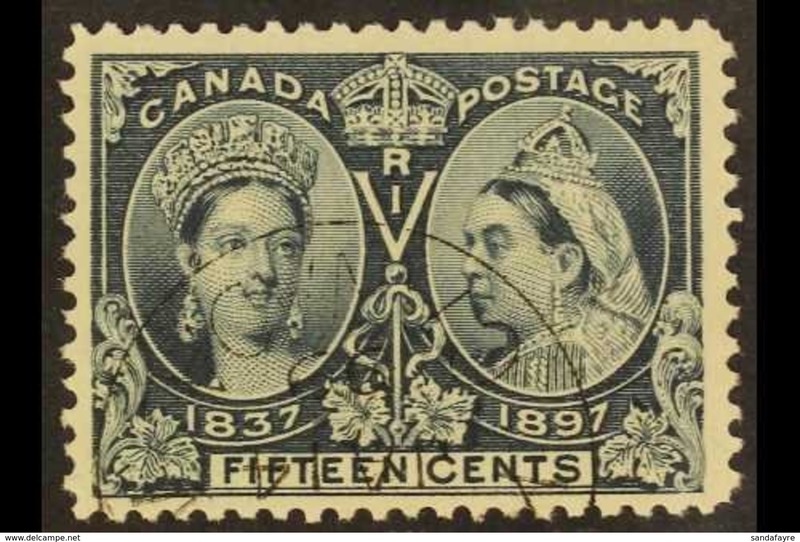 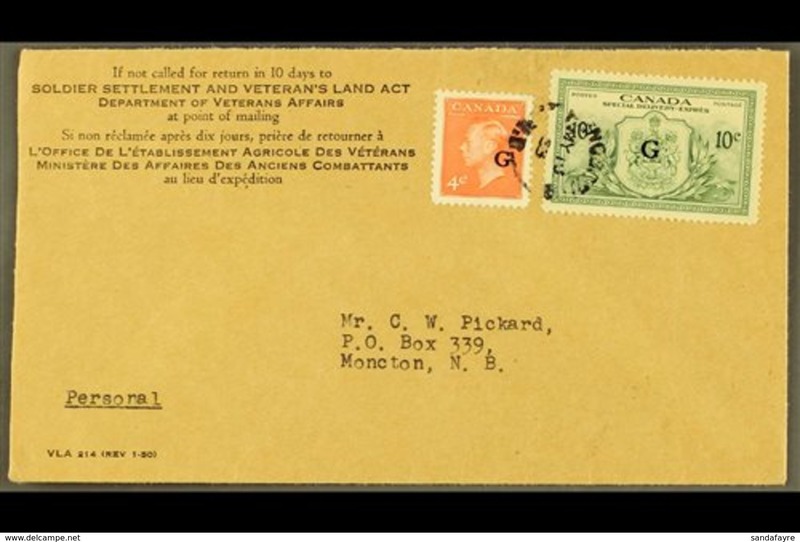 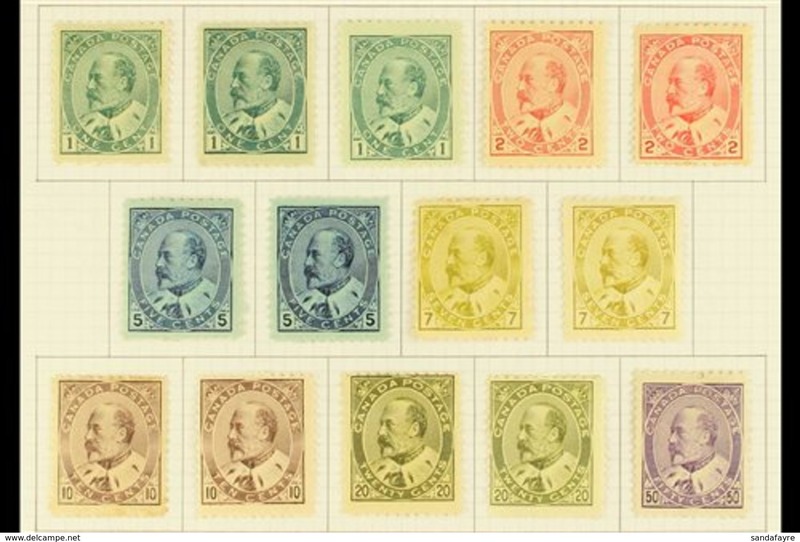 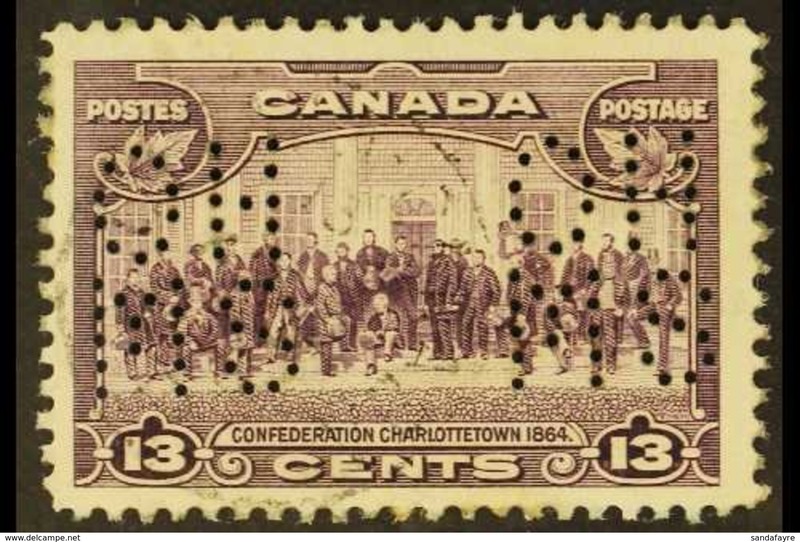 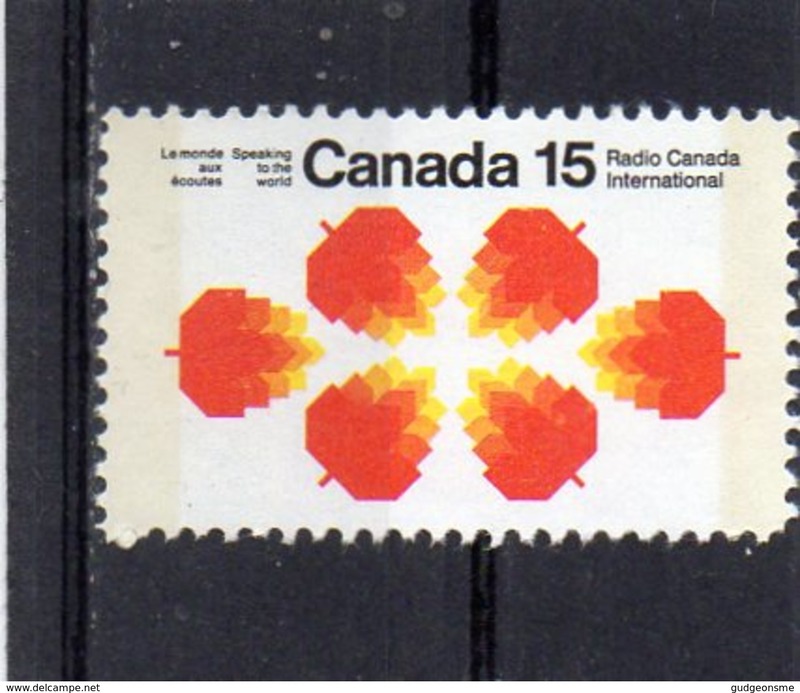 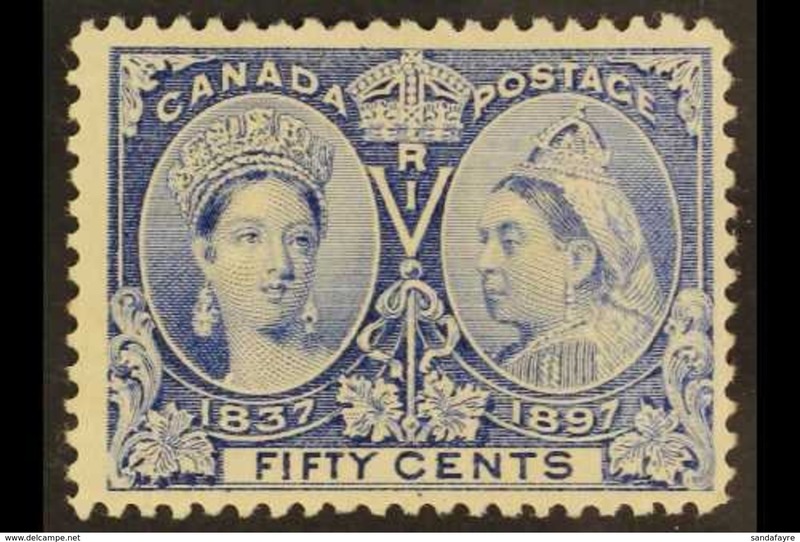 New 1911-25 1c yellow Admiral (Unitrade 105) with type C LATHEWORK in the lower sheet margin of a block of four, fine mint. 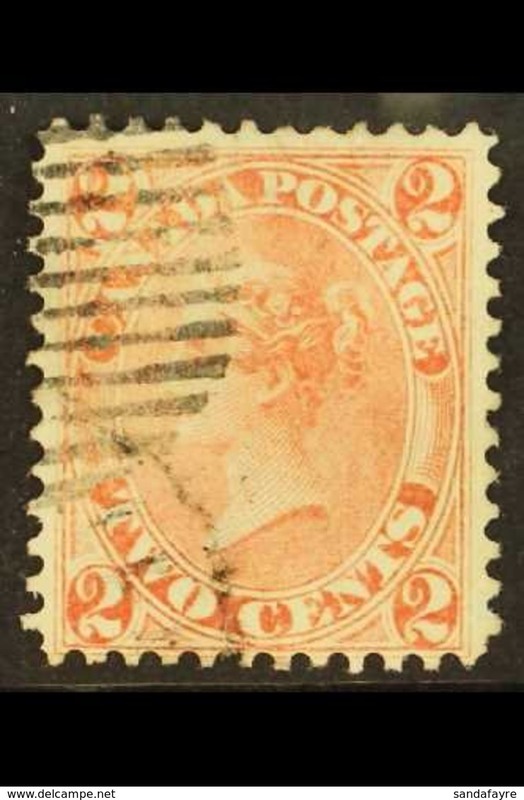 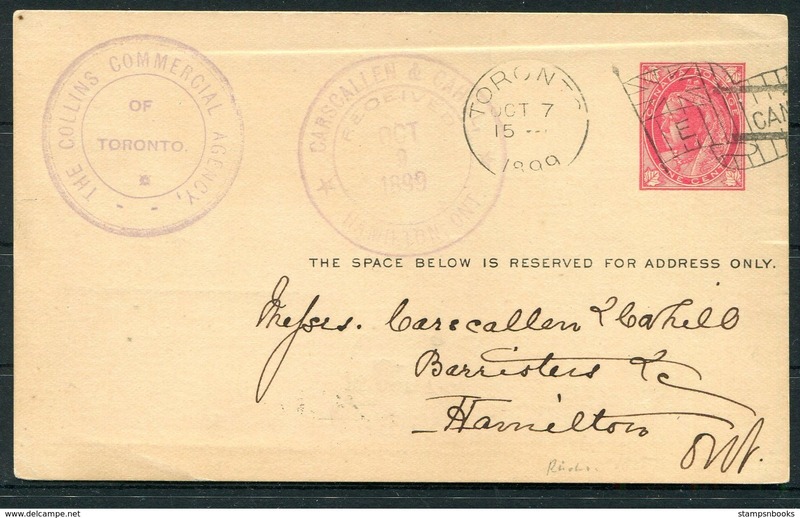 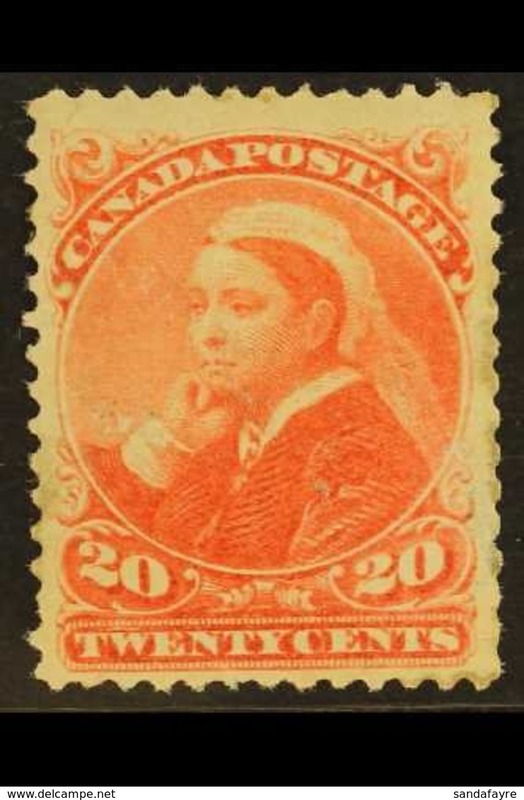 New 1893 20c vermillion, SG 115, mint with small faults For more images, please visit http://www.sandafayre.com/itemdetails.